At Bi-Rite Furniture, we offer several types of furniture financing options. 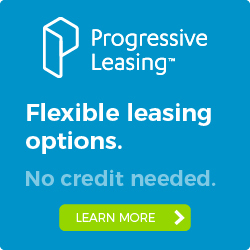 No credit, good credit, bad credit – we have furniture financing options available for every situation. For more information, call IVAN at 713-699-8200. 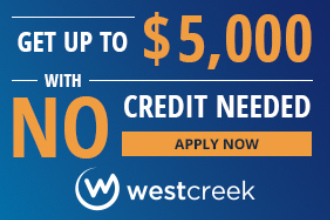 To apply for financing based on good credit, you will need to visit us at Bi-Rite Furniture and fill out an application in store. 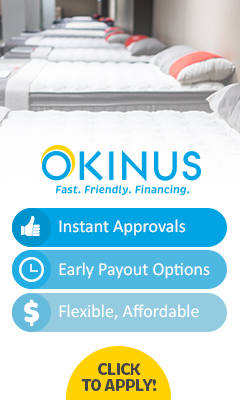 There are several companies that we work with to help you get approved with second chance financing, including: Okinus, Acima, Progressive, and Snap. To apply for second chance financing, click on any of the banners below and you will be redirected to an online finance application. for second chance financing NOW!